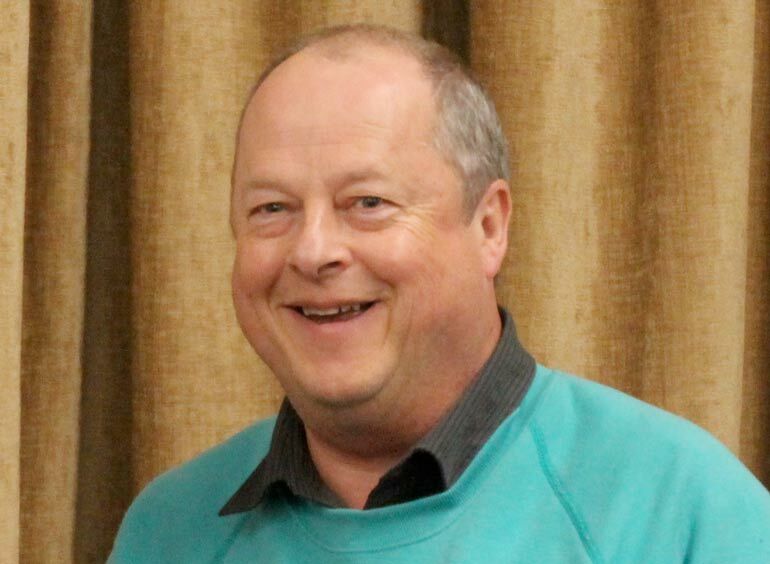 The director of Forest FM, the Verwood-based community radio station, is to receive the British Empire Medal for services to broadcasting and the community in Verwood. “This award really was a complete surprise and totally unexpected. When the envelope arrived I thought it was a parking fine. It still feels a little surreal,” said Steve Saville. He retired early from work, which enabled him to spend time getting involved in the local community, in particular with Rotary and the Verwood Carnival committee. He started campaigning for a community radio station in Verwood back in the 80s, but it wasn’t until 1999 that he achieved a broadcast licence for four weeks. “Since 2006 the radio has been running full time and through the radio we’ve been able to help out local clubs and societies as well as schools and also at council driven events,” he said.